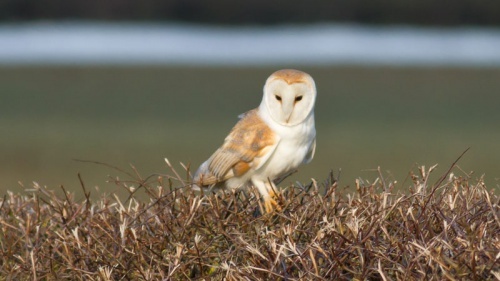 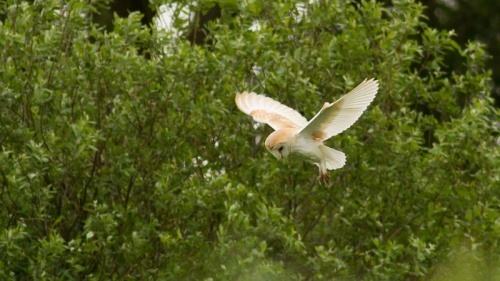 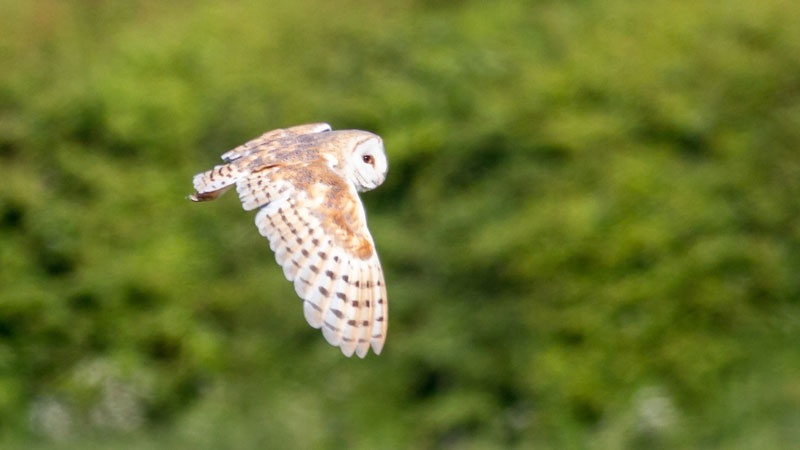 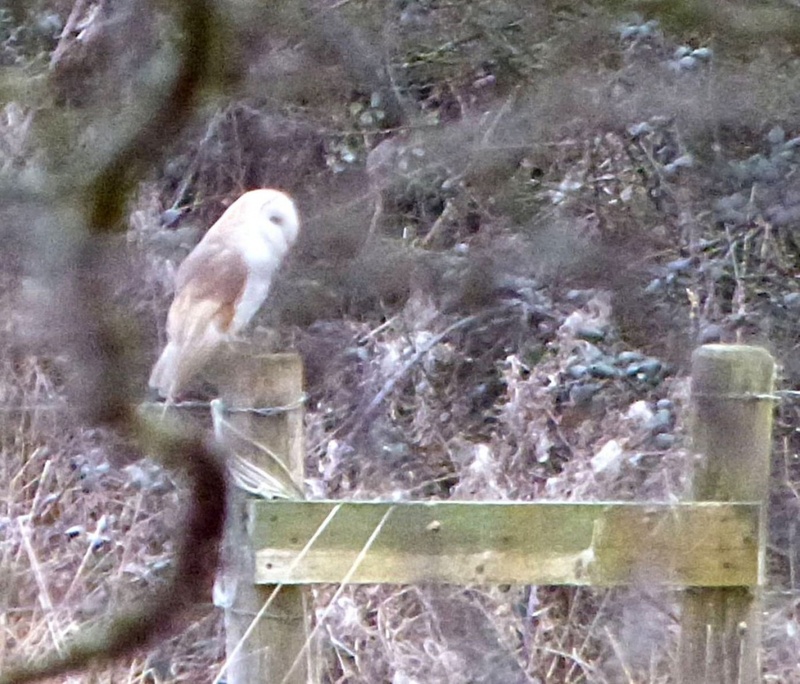 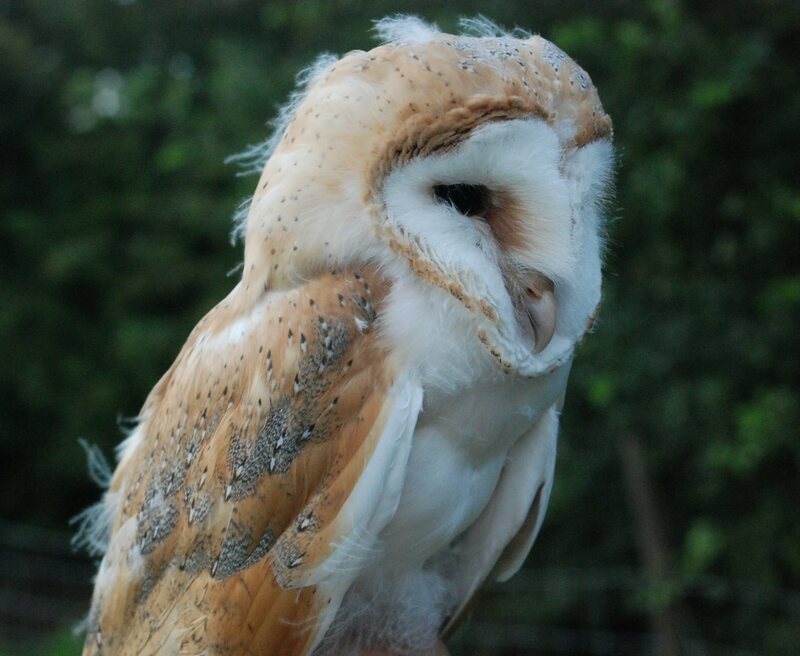 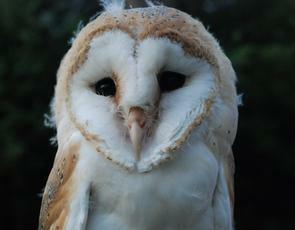 The Barn Owl is a distinctive bird with a heart shaped face, buff back and wings and pure white under parts. 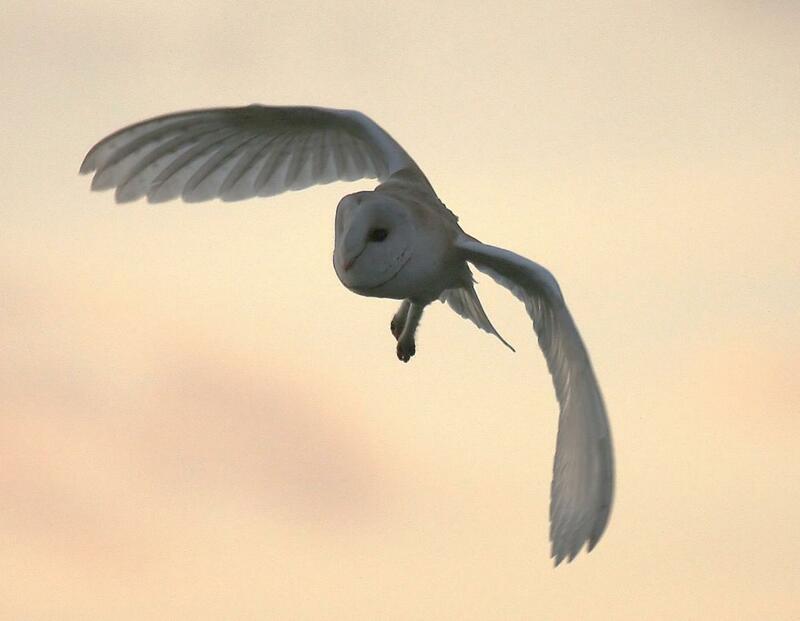 All year round; during the day, but best at dusk. 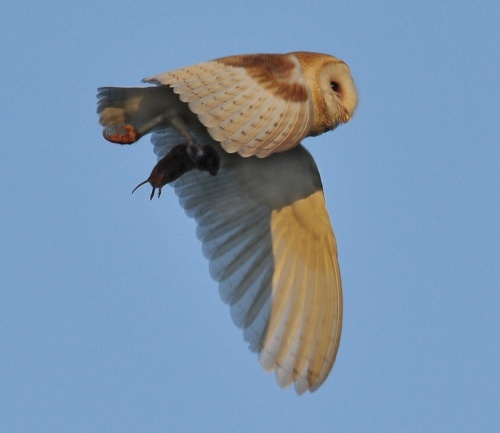 They are hunters, feeding on mice, voles and shrews. 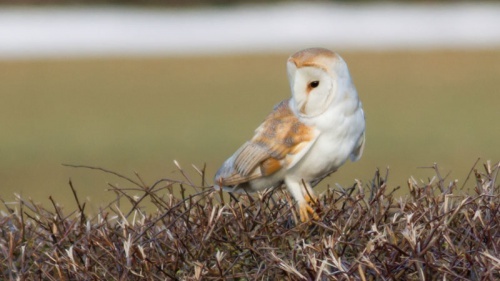 Widespread in Britain, but has declined in numbers here over the past 50 years.